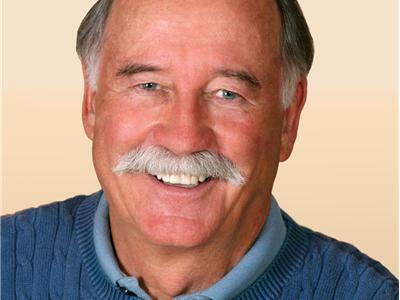 Dr. Tom McGuire is a leading International authority on holistic dentistry, mercury safe dentistry, mercury amalgam fillings, chronic mercury poisoning, mercury detoxification and the relationship or oral to overall health. He has written the best-selling books, Healthy Teeth – Healthy Body: How to Improve Your Oral and Overall Health, The Poison in Your Teeth: Mercury Amalgam (Silver) Fillings . . . Hazardous to Your Health; and Mercury Detoxification: The Natural Way to Remove Mercury from Your Body. He has the most visited and extensive oral health website of its kind; including the largest and most comprehensive directory of mercury free and mercury safe dentists.